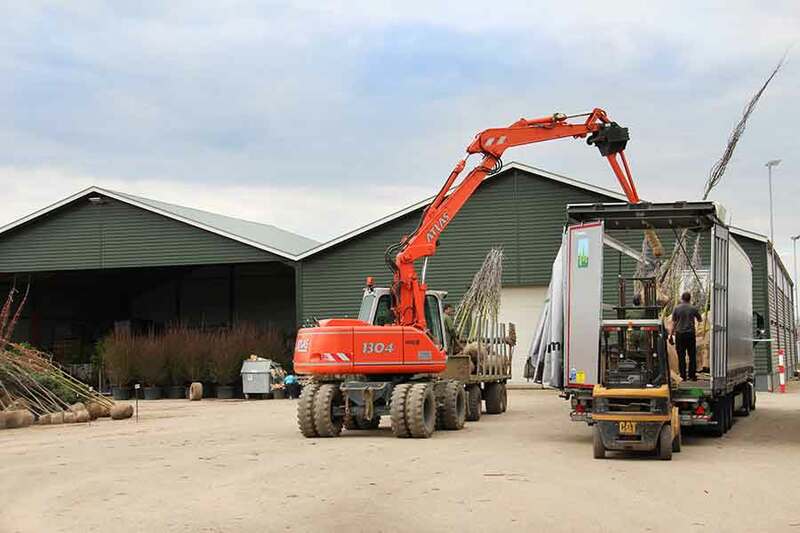 With more than 100 years of experience, G. Vermeer Holland BV is your perfect partner, for high quality and durable avenue trees, park trees and container trees. We love our work and the nature. The passion for growing trees we do all share in one family business. 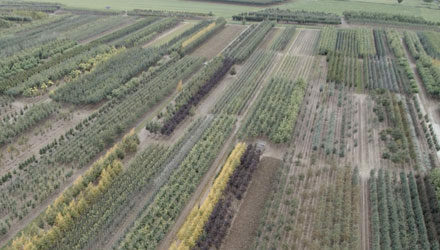 That’s why we can guarantee the high quality and continuity of our trees. 3 generations back our grandfather started with the growing of ground trees. In those early days it was difficult to deliver high quality trees. All activities were performed to do manually and the knowledge of growing was minimal. Imagine the planting and harvesting in heavy clay, that was a really heavy and difficult job. Many thanks to our forefathers for their dedication, hard work and passion for our business. 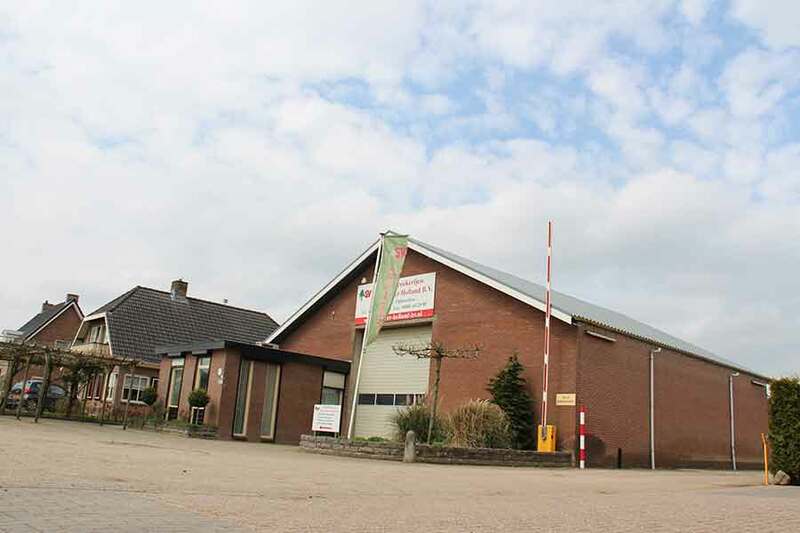 Because of them we growed up to a big business with worldwide clients and more than 80 hectares full ground growth. Every year we re-plant over 50.000 trees on a area of 80 hectares. 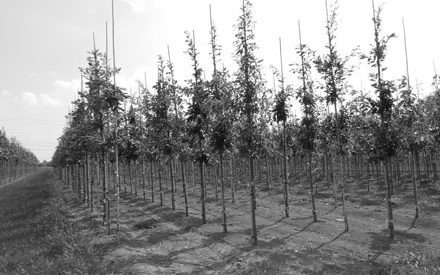 The range includes two and tree times replanted trees in the sizes 6/8 to 25/30cm. We also created our own special selection. Some perfect examples are the Acer Campestre “Green Collum”, Acer Platanoides “Farlake’s Green” and Acer Platanoides “Green Pillar”. Sustainable cultivation provides strong and healthy trees. We select carefully which resources and materials we use. The trees have to grow so organically as possible. We also reduce the use of pesticides, and use pure groundwater for watering the trees. 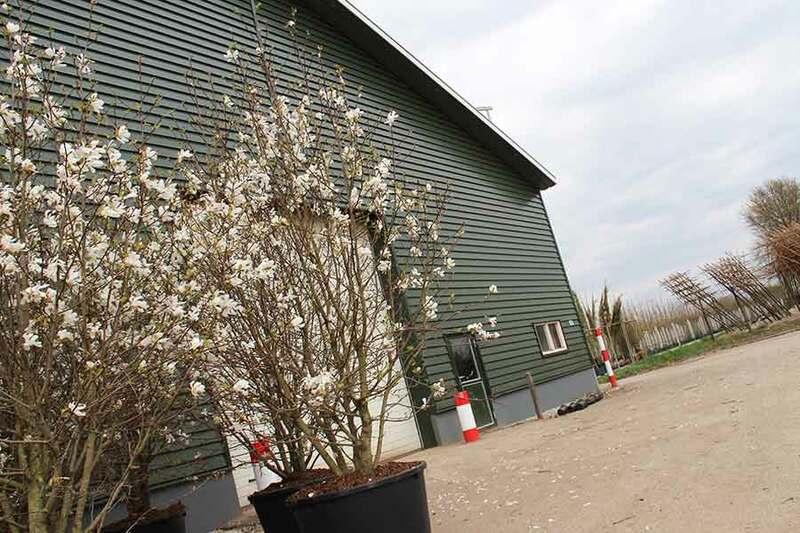 According tree expert Gerrit Vermeer from G. Vermeer Holland B.V. it is important that the nature goes its own way and nothing stands in the way to hinder the growth of the trees.